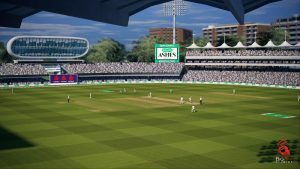 Cricket 19 – The Official Game of the Ashes – Coming in May! 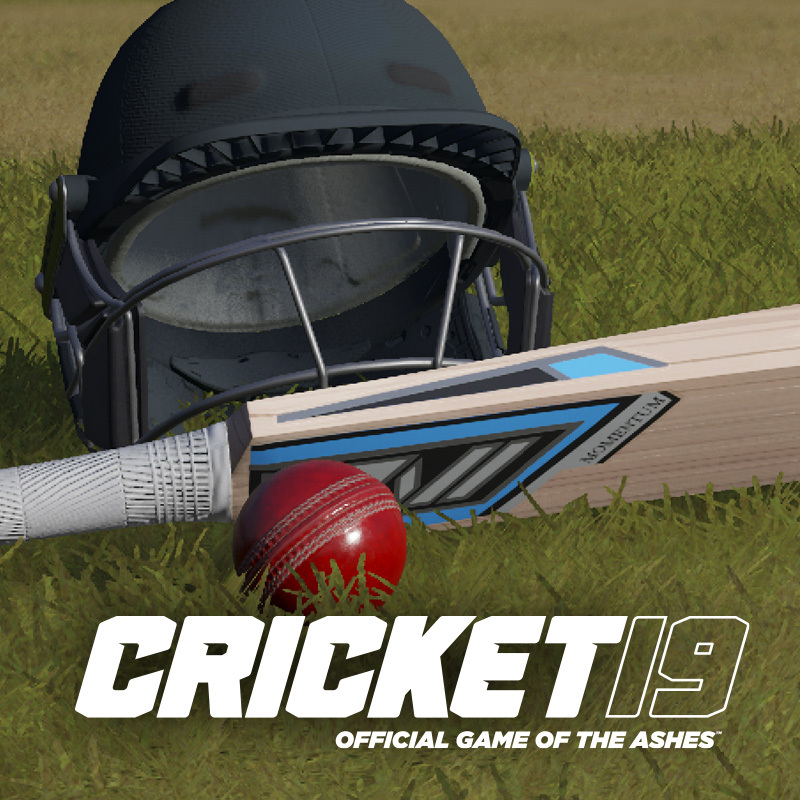 Big Ant Studios, in collaboration with the England and Wales Cricket Board (ECB), is proud to announce Cricket 19 – The Official Game of the Ashes. 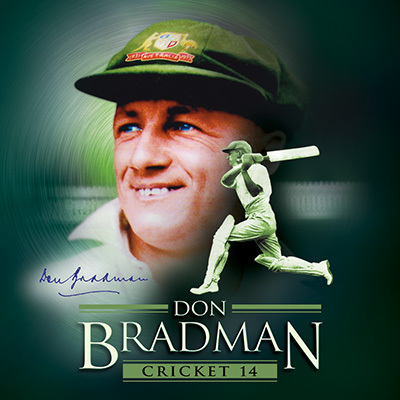 Building on the fan-favourite Ashes Cricket, Cricket 19 features all formats of the international game, both men’s and women’s teams, and all host venues. This includes the Specsavers Ashes, fully licensed for both England and Australia. But that’s just scratching the surface of this year’s title. Deep enhancements to the AI engine mean that the opposition is more realistic than ever before. When bowling, the AI will suss out your player and team’s weaknesses, and target that with a concentrated bowling strategy. When batting, the AI will rotate the strike to protect weaker players, and actively look for gaps in the field. 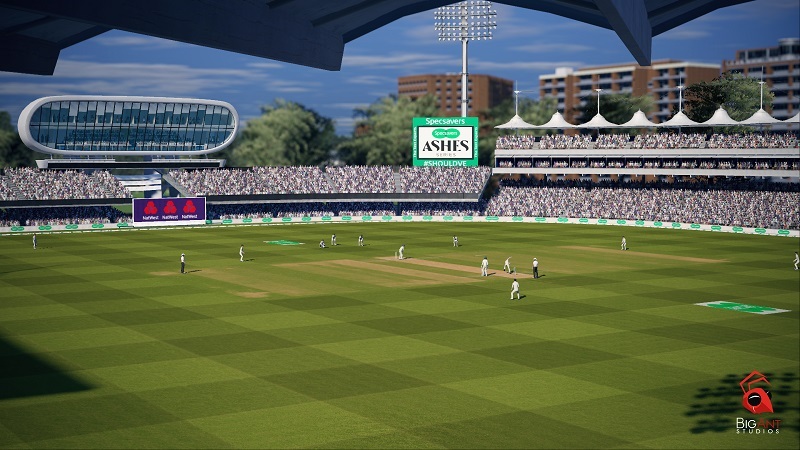 New features to be added to Cricket 19 include a scenario mode, which allows players to recreate the greatest matches in history, and then share them online to challenge other players to achieve difficult run-chases, or play out a draw from a disastrous situation. Enhancements to the career mode build a story around your player; how you look in the news headlines affects your potential career trajectory. 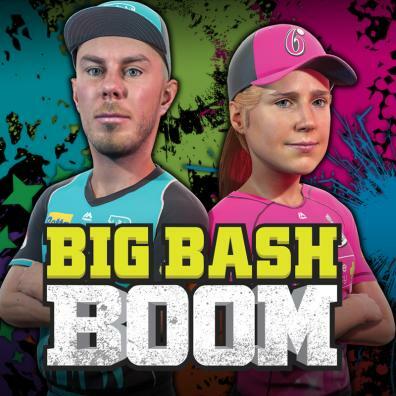 For the first time ever, a deep, rich cricket simulation will also be playable on the go. Cricket 19 will be available on the Nintendo Switch, allowing you to play both single player and multiplayer anywhere, anytime. 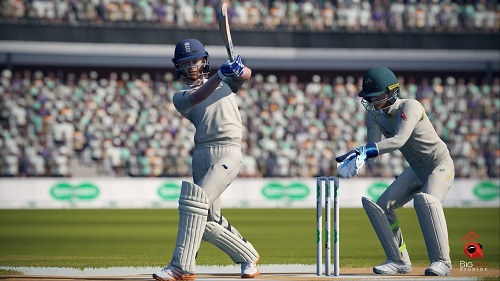 More details about the new features and gameplay modes in Cricket 19 will be announced at a later date. The game releases on all consoles – PlayStation 4, Xbox One and Nintendo Switch – in May, with an exact release date TBA. 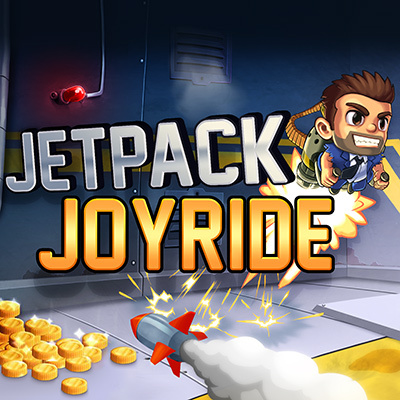 A PC (Steam) version will follow shortly after.